The Parenting Junkie parodies motherhood anxiety and the anxious mother! The anxious mom can laugh with us today as we talk about anxiety and motherhood, worrying too much, postpartum anxiety and struggling with anxiety. 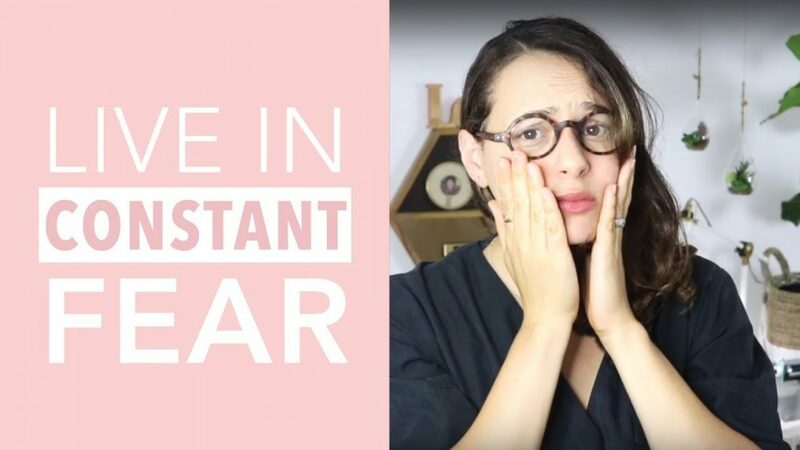 Mom parodies are a fun way to relieve the stress about important topics in a fun way way that both brings to light the issue of anxious parenting, but also reduces the charge around negative mindset and moms with anxiety. Do you know a worried mother who could laugh at our mom parody? Motherhood stress and motherhood anxiety is something we have all experienced at one point or another, and a parenting parody is a nice way to reduce some stress around the issue. A parent parody is just what you need! A stressed mother or a stressed out mother sometimes need to laugh at our own issues! Because anxiety and parenting can be an ever present real issue for us ALL! We all need to know how to parent with anxiety, and how to worry less as a mother, and sometimes that involves bringing to light issues around anxiety and living with anxiety as a mother. ***Product links provided here may or may not be affiliate links. This makes no purchase difference to you, but will help support The Parenting Junkie’s work. Thank you.